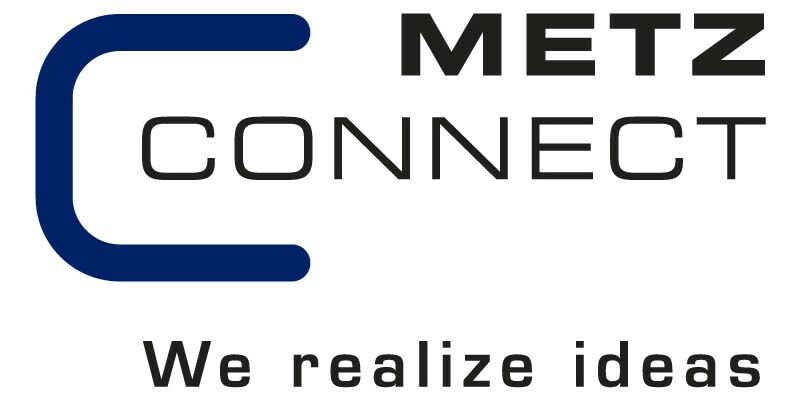 METZ CONNECT Class FA Cable Connector is designed to connect, extend, repair or relocate structured cabling up to Cat7a in the field. Dual gang faceplate Synergy white plastic with shutter for British Standard flush boxes, rearload, for four TracJack modules. Single gang faceplate Synergy white plastic with shutter for British Standard flush boxes, rearload, for one TracJack module.